If you’re slick, you know pouring a bottle of wine into a decanter makes any cheap bottle magically appear fancy as you-know-what. Despite popular belief, pouring a $10 liter of Costco wine into a decanter (and then subsequently hiding the bottle) does more than just make it look better to the unknowing drinker. It will actually make that wine taste more better too. Which is why I believe when it comes to wine, better taste doesn’t always have to come from expensive taste. Even if you think you shan’t… DECANT. Alright, now that you’ve got that down, I’ll explain to you why you should decant and what happens when you do. 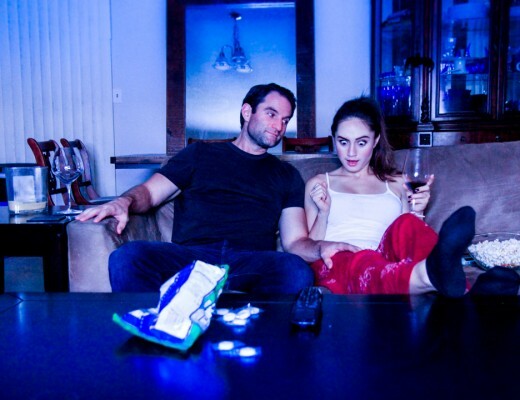 Believe me, some of these factoids will really impress that wine guzzler you’re out with. It’s amazing how many many people claim to be obsessed with wine, but know nothing about it! Now you don’t have to be one of them. WHAT DOES DECANTING DO EXACTLY AND WHY SHOULD I DO IT? Decanting aerates the wine by exposing it to oxygen. This interaction causes the flavors of the wine to blend and aromas to release at an accelerated pace. This is important (especially for cheap-wine lovers) because younger, more affordable wines may not have had the time to sit and let these flavors develop within the bottle. Enjoy subtle and more complex flavors as a result. Cheaper wines sometimes have a hard-boiled egg smell when you open the bottle. This is caused by sulfur dioxide. If you don’t want your date to think you farted with each sip, you might want to fix that. Thankfully decanting can evaporate the smell pretty quickly, making sure you don’t get a nose full with every mouth full. CAN’T I JUST PULL OUT THE CORK TO LET THE WINE DO ITS THANG? No, you pleb. Decanting is all about letting your wine breathe. And just like it is for you, breathing is all about AIR. The more surface area of your wine is exposed to air, the more it’s able to breath. If it’s in a bottle, there is only a teeny, tiny amount that the air can touch. 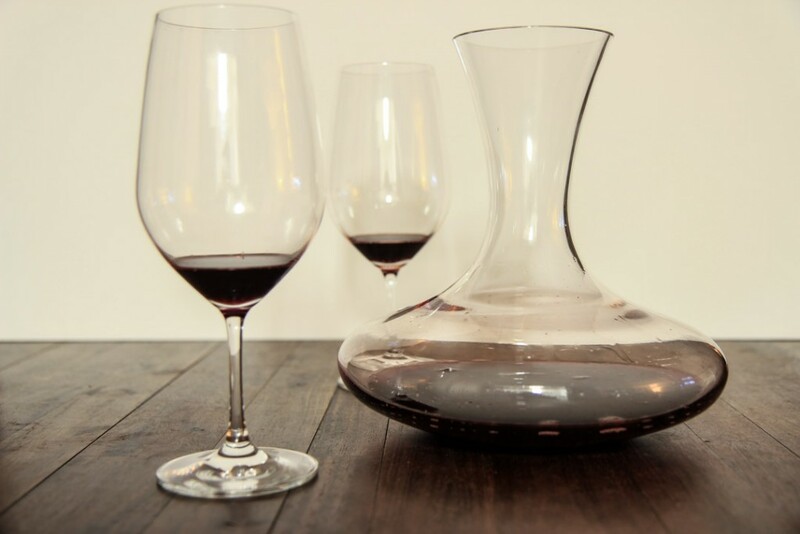 In the wide decanter, way more surface area is exposed to interact with the air, which means you’re going to get much more of an aromatic quality to your wine in a shorter time frame. Remember, most of what you taste in wine is actually due to smell. 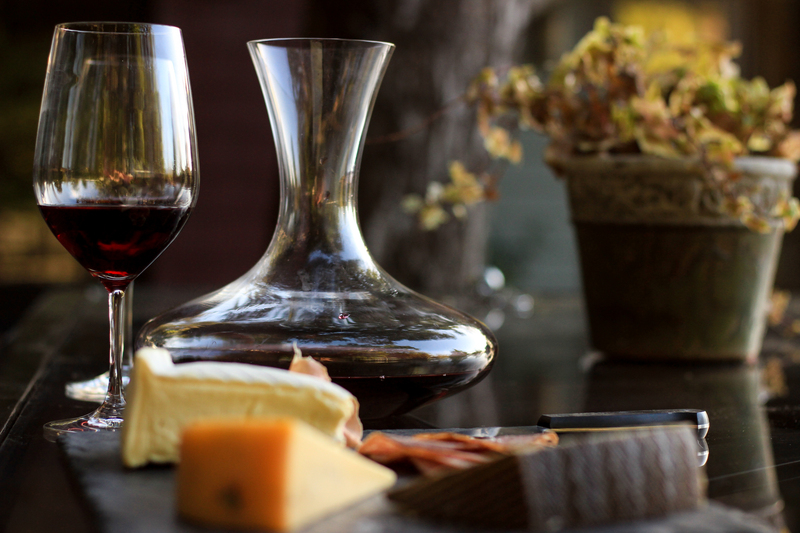 Ignore the aroma-enhancing qualities of decanting, and your fine wine might taste like musty water. TEACH ME STEP BY STEP SO I CAN LOOK LIKE A PRO, PLZ. Pour wine into the decanter. Swirl the decanter around a few times. This gets extra air mixed in the wine to speed up the process. Let it sit for 20 minutes or so (see below). If you want to look super profesh, funnel the decanted wine back into the bottle and chill using one of these bad boys. Contrary to what you’ve heard, red wine should be served chilled to slightly below room temp (but not quite as cold as white wine). THERE ARE SO MANY TYPES OF WINE! 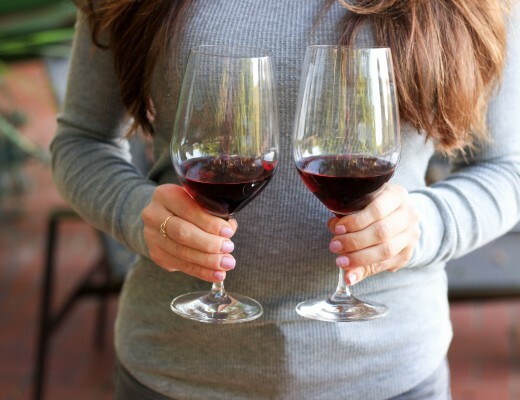 DO I DECANT VARIETALS OF WINE DIFFERENTLY? Mmm… you can generally get away with a 20 minute standard across the board for red wines. Pinot noirs and white wines can be decanted too, but don’t usually need it. Sample the wine straight out of the bottle and then every 15 minutes until it tickles your tastebuds. Maximum decanting time is typically two hours. You’re looking for subtle changes in both smell and taste. 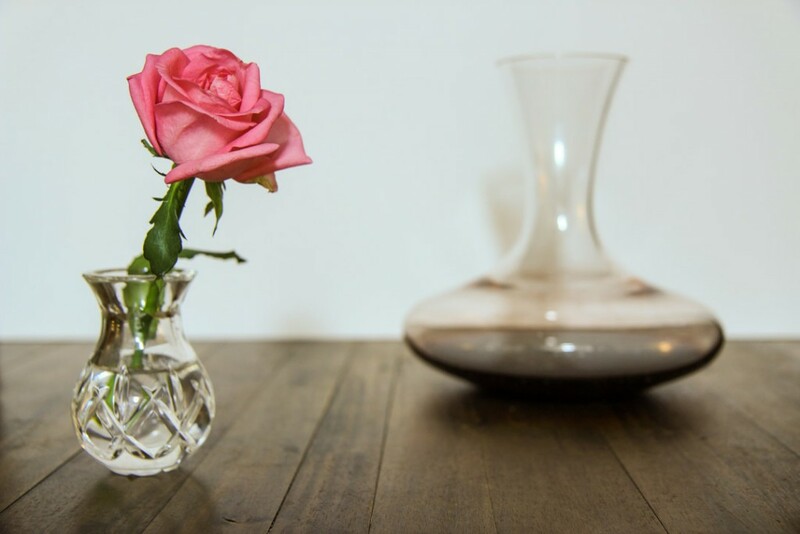 A Decanting Exercise at home makes a perfect date… and a perfect excuse to finish the bottle! UGH I HEARD DECANTERS ARE EXPENSIVE. You heard wrong. This decanter is under $20 and is gonna do pretty much the same thing as your grandma’s crystal one. SHOULD I DECANT THE WHOLE BOTTLE? Only decant what you’re going to drink! In my case, this isn’t usually a worry. But if you’re only planning on drinking half the bottle, only decant half the bottle. Exposing the rest to the oxidation process will make it go bad quicker even if stored properly. I WAS #BLESSED WITH A BOTTLE OF FINE WINE FOR XMAS (OR HANUKKAH). DO I DO ANYTHING DIFFERENT? Have you ever poured that last glass of wine for yourself, settled down to take that first relaxing sip… and spit it directly back out because you got a mouthful of grainy cork and acidic sediment? Its disgusting! Nothing is worse than a wasted glass of wine. Older wines are way more likely to have sediment settled in the side of the bottle it was stored on. 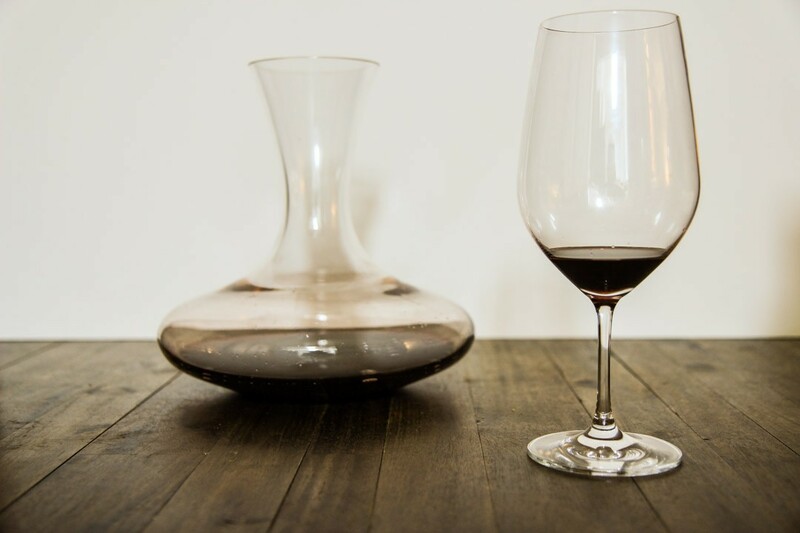 Delicately pouring your wine into the decanter allows for the sediment to sit in the bottle while the wine is breathing in the decanter. Watch through the glass as you pour to make sure the sediment stays in its rightful place. If you’ve got a bit of time, and not a lot of patience for looking through dark glass, pouring the wine through a paper coffee filter will make sure none of the sediment makes it into your decanter. From strong to subtle, this 10-year old wine’s aromatic scents make it ideal for learning how-to perfect your decanting senses. 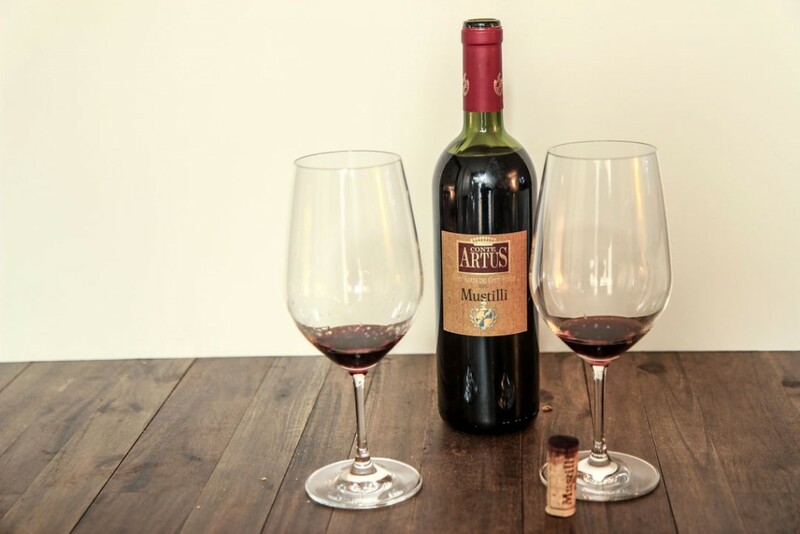 This month’s Featured Fine Wine brought to you by the Wine Expo in Santa Monica is the 2005 Mustilli Sant’Agata dei Goti Conte Artus. Its a mix of two varietals, a robust Aglianico and Piedirosso (don’t worry, I’ve never heard of those either). At $19.99, this decade year old bottle is going to allow you to test your decanting skills like a wine connoisseur, but without the price tag of many bottles that have been aged as long. If you bought this varietal and drank it a few years ago, it would have been jammy and fruity. However left to age, it’s become earthy, spicy and delicate. This is an amazing wine to learn how to decant with because the aromas start out SO STRONG like a punch in the face, and you can really distinguish the changes over time. Upon opening, I thought this wine smelled like floral perfume, my partner thought it smelled like farts. So… maybe the wine just smells like my farts because who doesn’t like the smell of their own brand. Or maybe its just the sulfur dioxide burning off. Now, I could tell you what other smells and tastes to look out for during your 15-min interval decanting samples… but where would be the fun in that? Don’t whine about that. WINE about it. Smell, sip and sample your way to becoming a decanting pro on your own. Do you decant? Share your favorite wines in the comments for others to sample on date night!